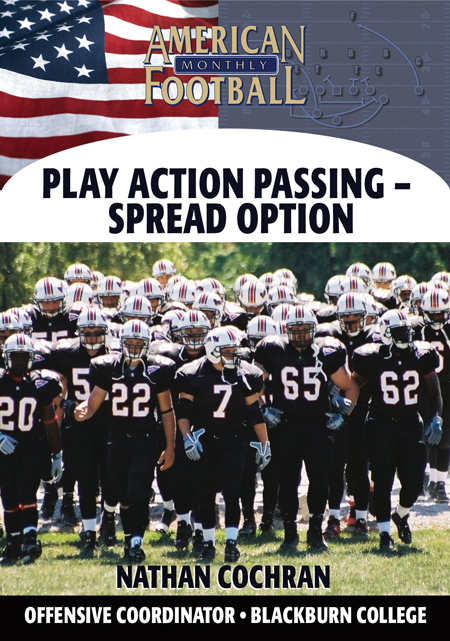 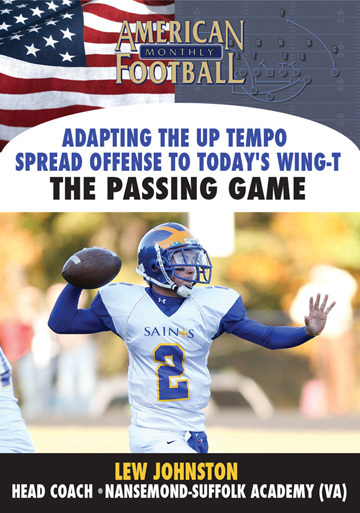 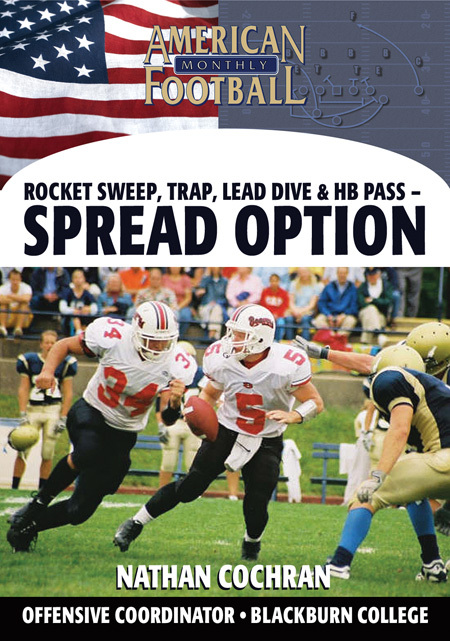 *Gap protection in the 3-Step, 5-Step and Sprint Out Passing Game. 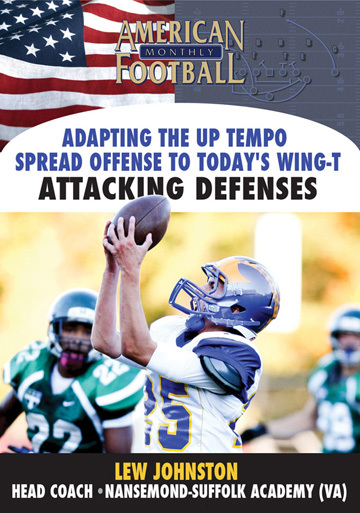 *Individual gap responsibility based on defensive fronts. 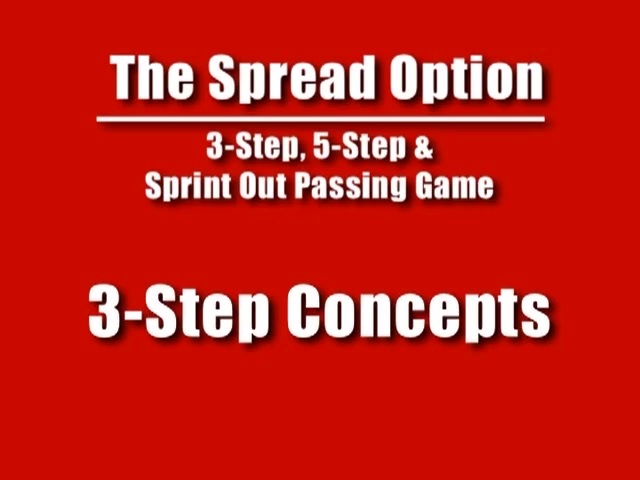 *The concept of 'Aggressive Gap Protection' for the Sprint Out Passing Game. 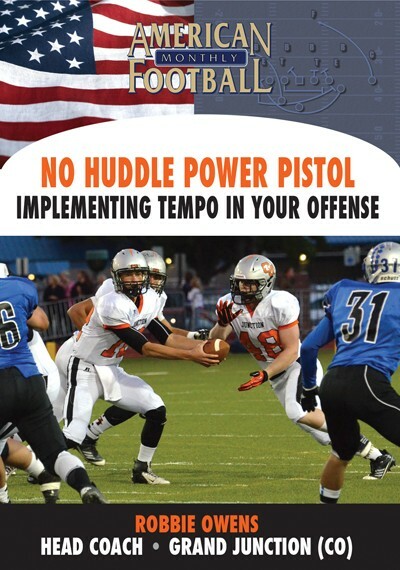 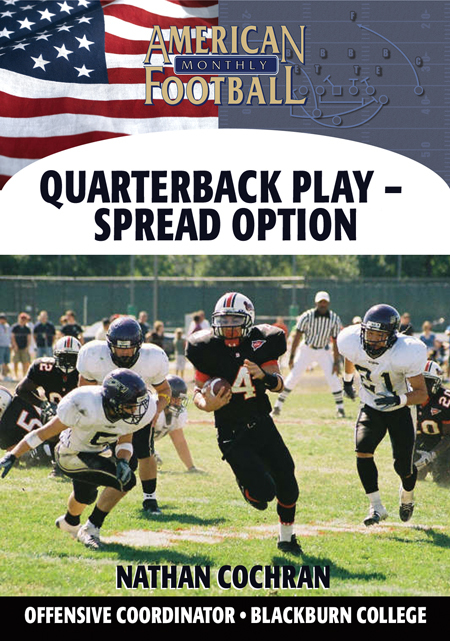 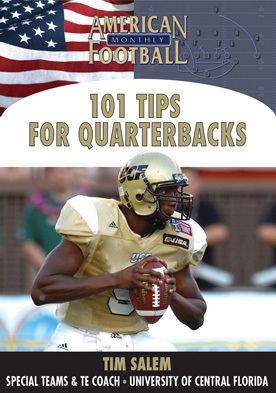 *Individual route concepts for the 3-Step Passing Game including the hitch, slant, shoot, and fade routes. 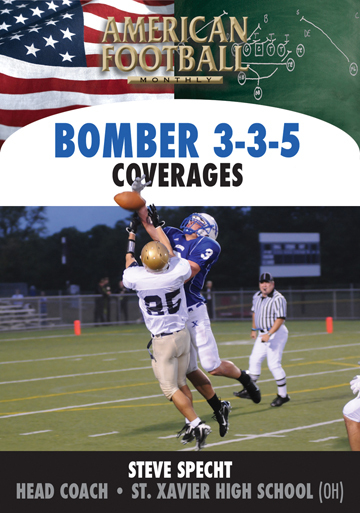 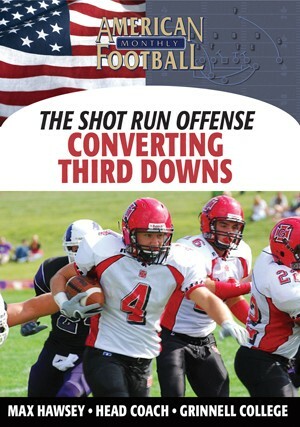 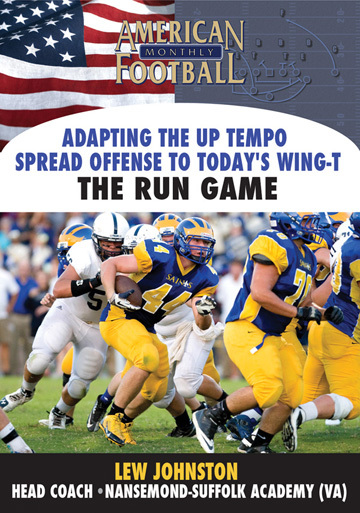 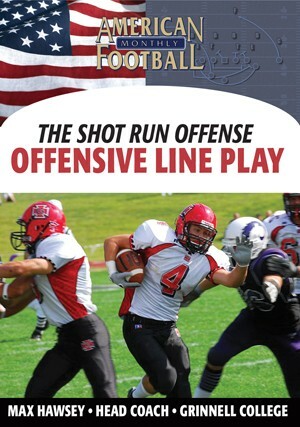 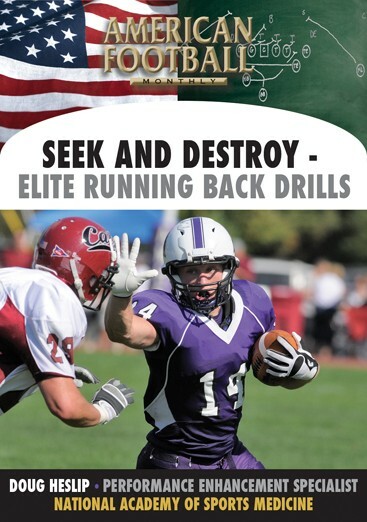 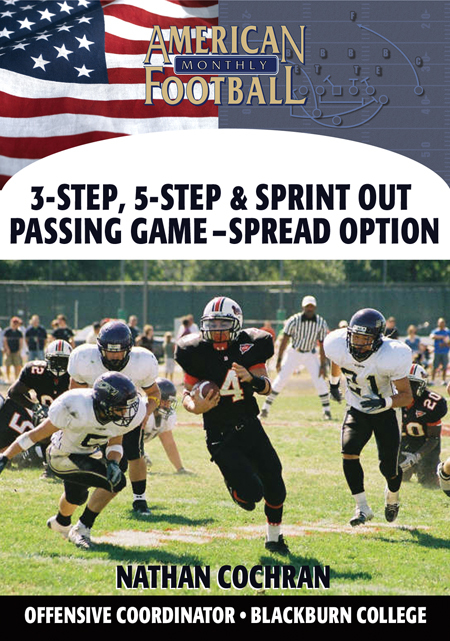 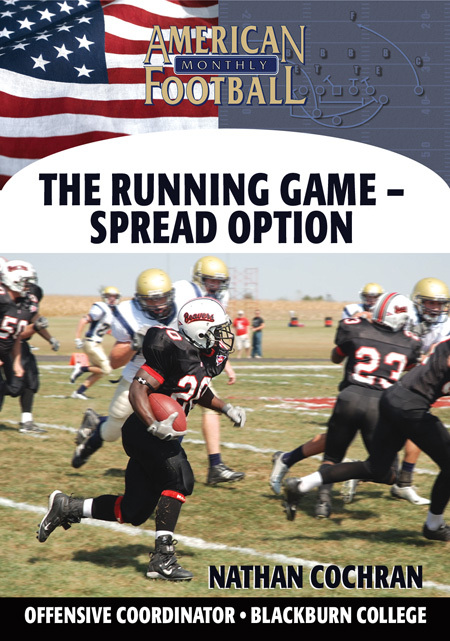 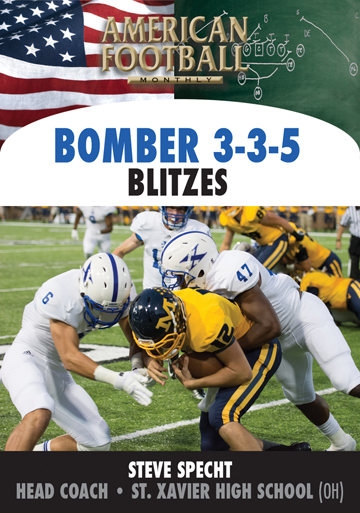 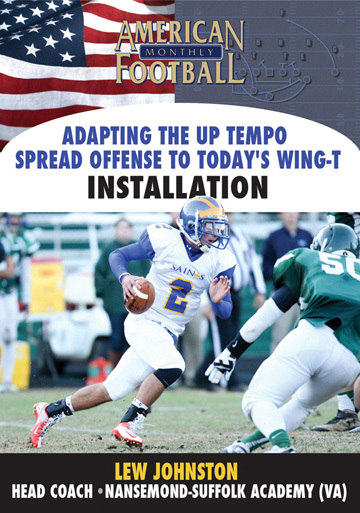 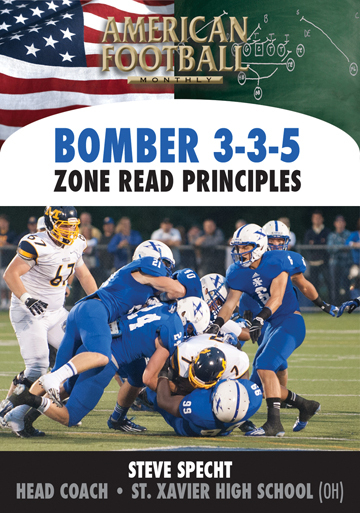 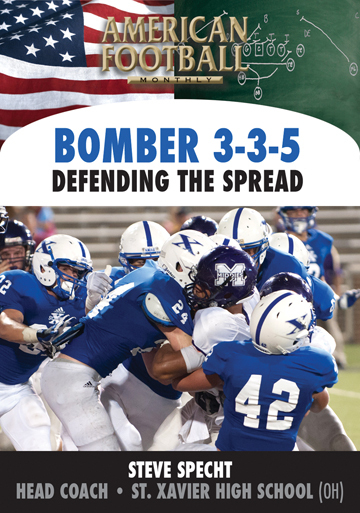 *The meshing concept in the 3-step, 5-step, and Sprint Out Passing Game. 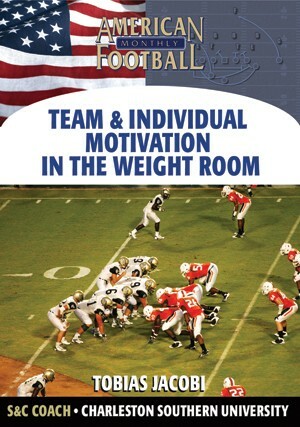 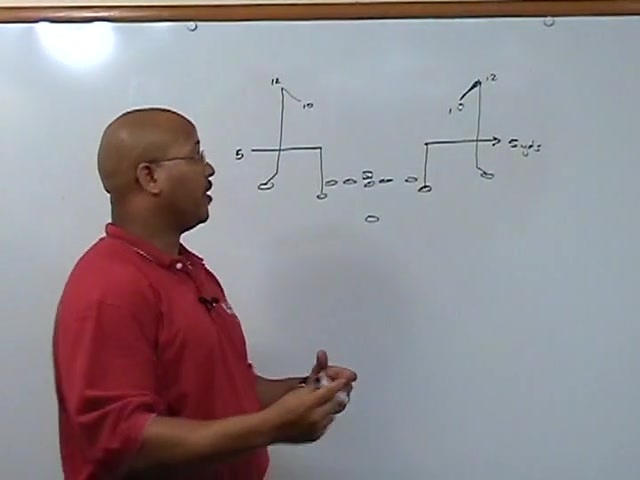 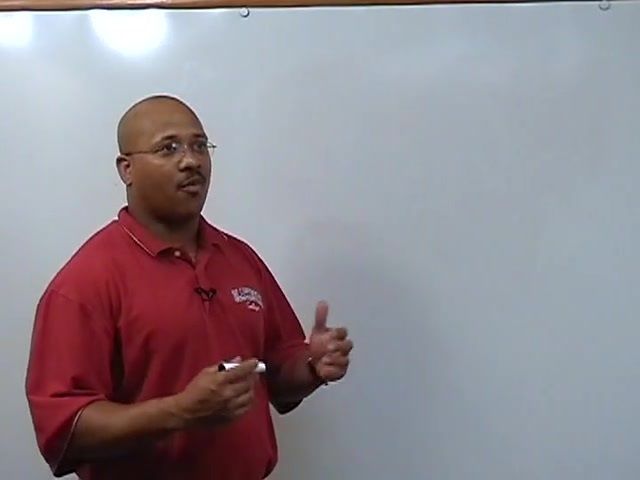 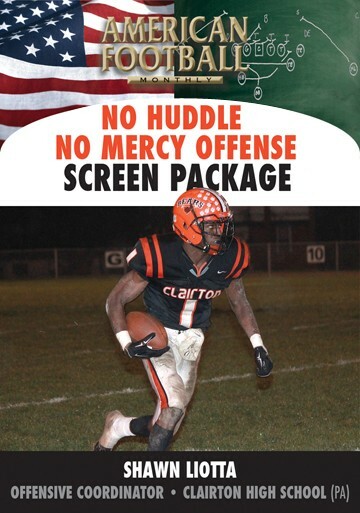 This video contains extensive use of game film analysis.